The music of the heavens. 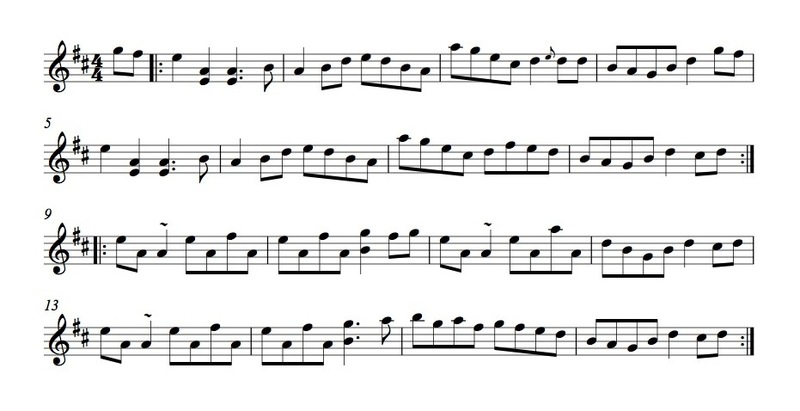 Here's a lovely hornpipe I just transcribed for a student. 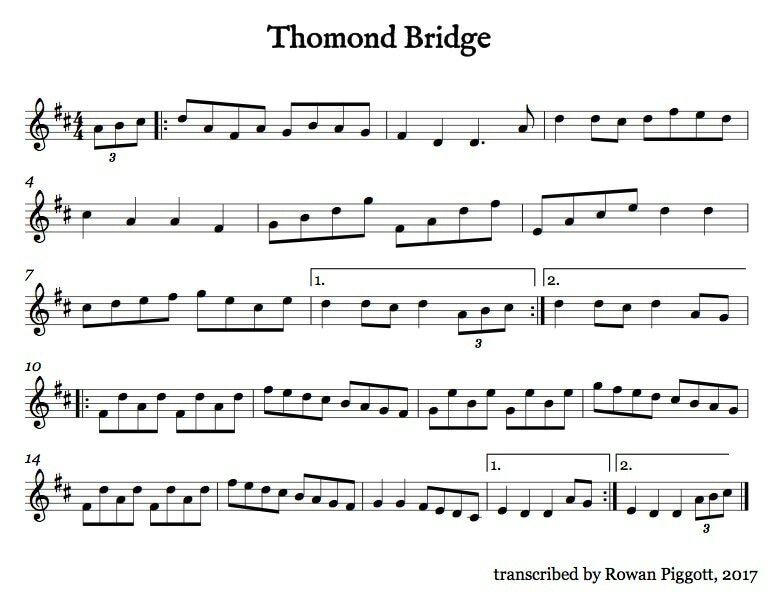 You can listen to this tune and The Earl of Thomond on my Soundcloud! 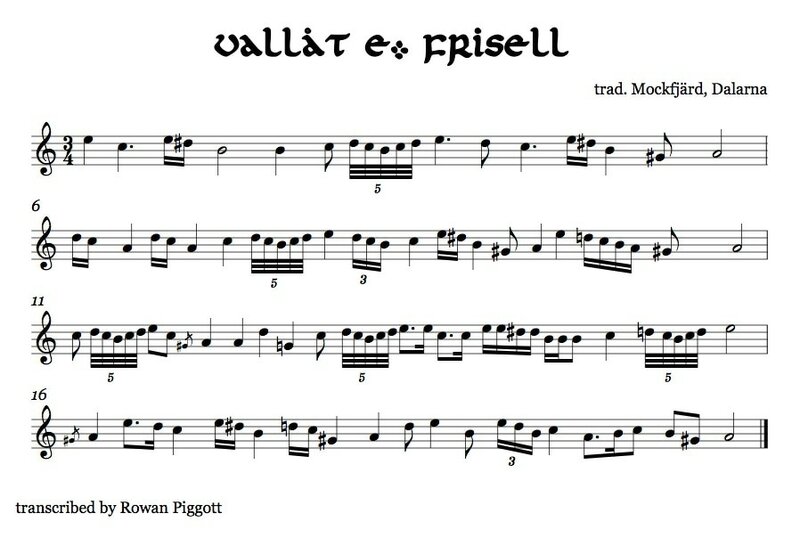 Just transcribed this awesome polska by Anna Lindblad... You can listen to it here on Soundcloud! I'd forgotten about this tune... 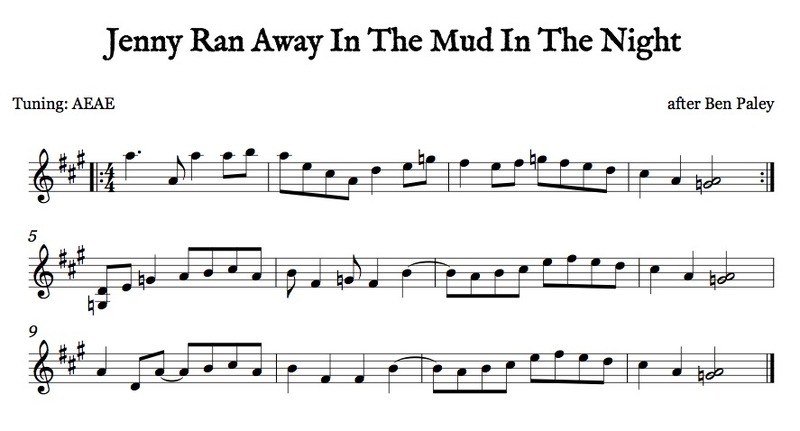 I transcribed it from a recording of the lovely Oisín Mac Diarmada. 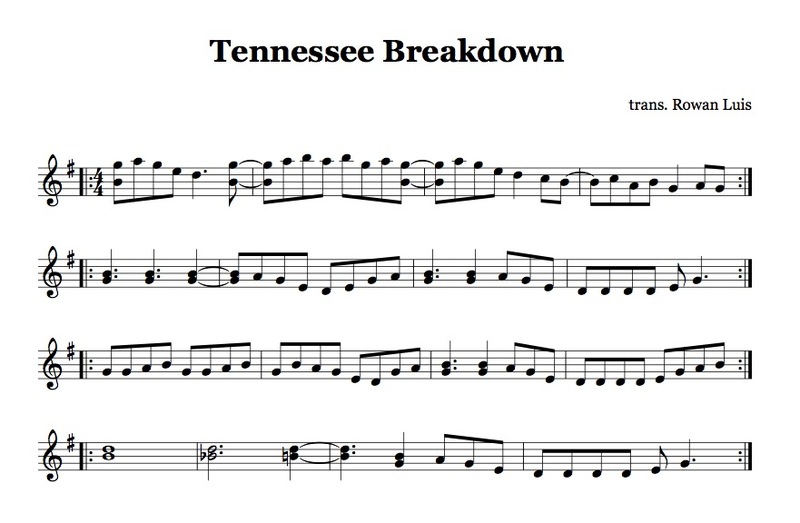 A friend posted this tune on my Facebook and I liked it enough to write it down. 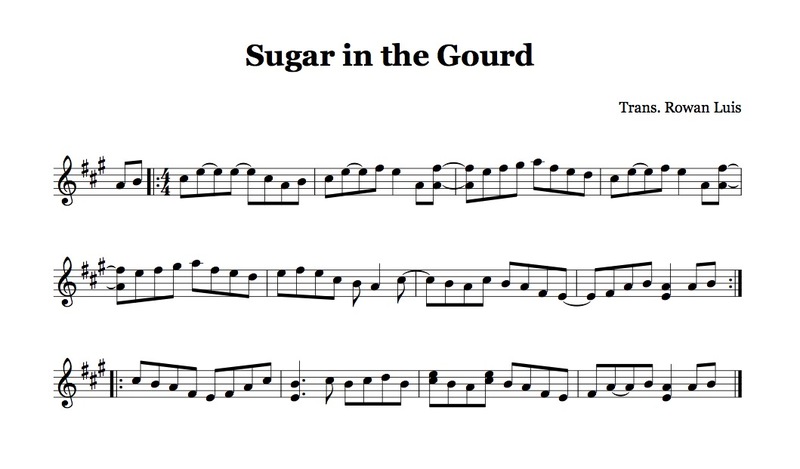 Below you'll find a transcription of a fiddle tune called Sugar in the Gourd. You'll also find a video of Ben Paley (whose version I transcribed) playing it with Tab Hunter - both phenomenal. 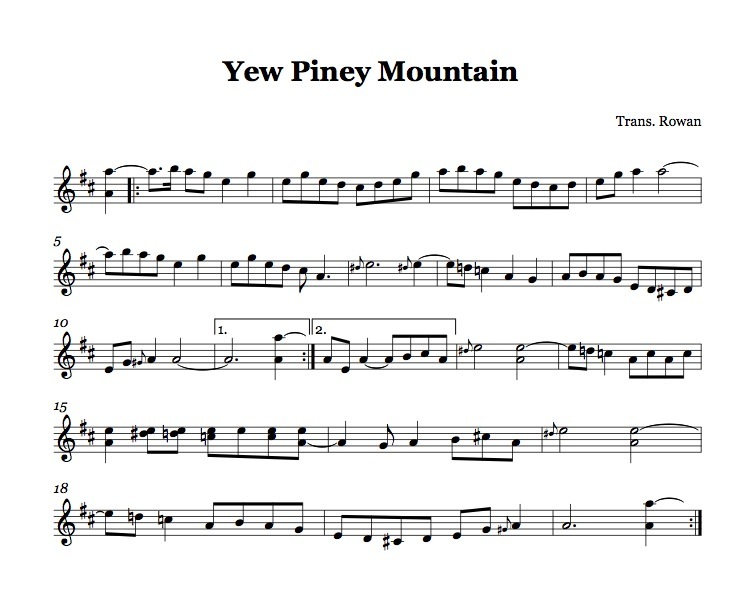 Below you'll find a transcription of an Appalachian fiddle tune called Yew Piney Mountain. 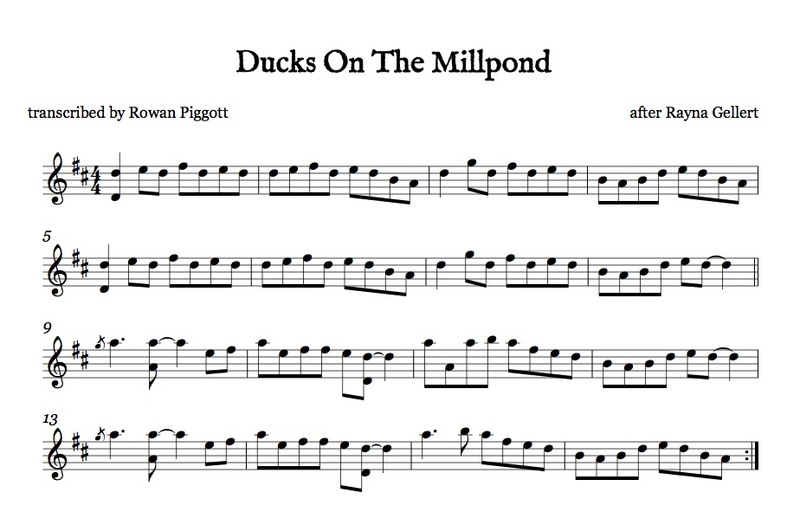 You'll also find a video of Ben Paley (whose version I transcribed) playing it at the Lewes Folk Club. Today, we are guilty. Western society is rapidly losing the ability to remember. The reasons are many but our loss of such an important faculty is mainly due to the accessibility of information - everything you could possibly ever want to retain is available at swipe of a smartphone. But that's not true is it? You still have to remember your appointments, your shopping list, perhaps names of people you have just met at a dinner party... Your smartphone may even serve you there with calendar alerts, notes and quick-searches of Facebook. In which case, your memory may be so useless that, if you don't write yourself a reminder, you're guaranteed to forget to pick up the kids. The art of memory is a lost one, and one in dire need of a revival. Secret societies like KL7 (oops - just gave that one away!) treat it as a sub rosa skill of which they are the protectors. In truth, we all have the potential (a ~10TB human brain – apologies if you don't!) to remember vast quantities of information. All we need is a bit of practice - methods to make accurate memory a habit... and luckily there are a veritable plethora of them! Usually associated with training in logic and rhetoric, mnemotechnics have been around since the first millennium BCE, with early texts by authors such as Aristotle, Cicero and Quintilian. However, the one text from which we have gleaned the most is Rhetorica ad Herrenium (here credited to Cicero though of unknown authorship) – the first record of the "loci method", or architectural mnemonic. This technique relies on our inherently strong visual and spatial memory (see theory of natural selection for reasons why we didn't need to remember phone numbers but most definitely needed to remember locations of food, resources, shelter and a route home) and even boasts its own creation myth which is worth recounting here in brief. Supposedly, the poet Simonides of Ceos was the sole survivor when a dining-hall collapsed sometime in the fifth century BCE. He was asked to record who was buried beneath the rubble and when he closed his eyes to reconstruct the crumbled building in his imagination, he had an extraordinary realisation: he could remember exactly where each of the guests at the tragic meal had been sitting. Even though he had made no conscious effort to memorise the layout of the room, it had nonetheless impressed itself on his mind. Simonides recognised that if, instead of guests sitting about a banquet table, every great Greek dramatist had been seated in order of birth — he would have remembered them instead. He proposed that just about anything could be imprinted upon our minds, and kept in good order, simply by constructing a building in the imagination and filling it with imagery of what needed to be recalled. This imagined edifice could then be walked through at any time in the future and its contents would act as triggers. The Method of Loci may use an aedificium as described above, or may be a well-known route that you walk to your local station, supermarket or, god(s) forbid, church. Whatever space you use, you'll need to reinforce your memory of it by visualising it whenever you get the chance. You also need "pegs" or distinguishing features of that locus and, of course, a ton of data you want to memorise - whether that be the poems of Walter de la Mare, the capitols of every country in the world or indeed your Chopin Liszt. It is time to firstly find an order for these items (this is vital - if it's a phone number it's obvious! 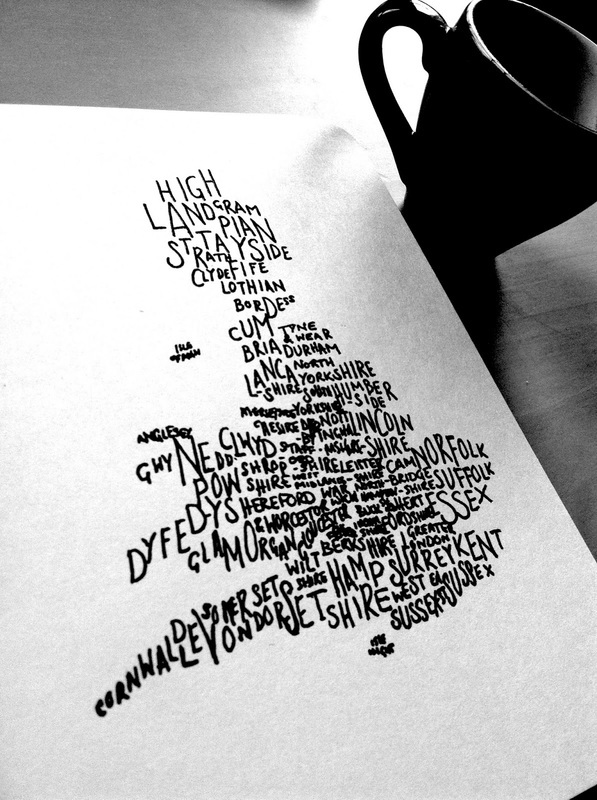 ), and then relate them to your pegs using strong visual links. For more detailed instruction see the texts linked above or read up on the methods utilised by memory "champions". I employed quotation marks there not because I lack respect for such dedicated practitioners but because I didn't want to give the impression that they were in any way special – anyone can improve their memory with a little effort! I would recommend having a sprawling "palace" for those memories you want to remember permanently, with many wings, corridors and rooms to categorise different subjects (so you may have a poetry wing with a room for each poem) and a short sojourn around your house or somewhere you know very well to act as your slate to remember things in a more temporary fashion (with bizarre images of your groceries doing unspeakable things in the kitchen). Personally, I have opted for the British Museum for the former as I am familiar with it but don't go as often as I used to so my images are not in danger of being scrambled. This can also act as a visualisation of one's mind at work and I particularly enjoy the open 'reading room' as my mapping of conscious thought. It enables meditation at a moment's notice and indeed, such spatial techniques are used by those seeking to focus their minds in this way. As a last word, I would like to recommend another book, namely Mastermind by psychologist Maria Konnikova. It is a very informative read and will enlighten you to the great number of experiments that go on involving memory skills and those parts of the brain that contribute most significantly spatial learning: the medial parietal cortex, retrosplenial cortex, and the right posterior hippocampus. Also, as is to be expected there are several practical step-by-step guides on Lifehacker for anyone who's interested. Here we go! 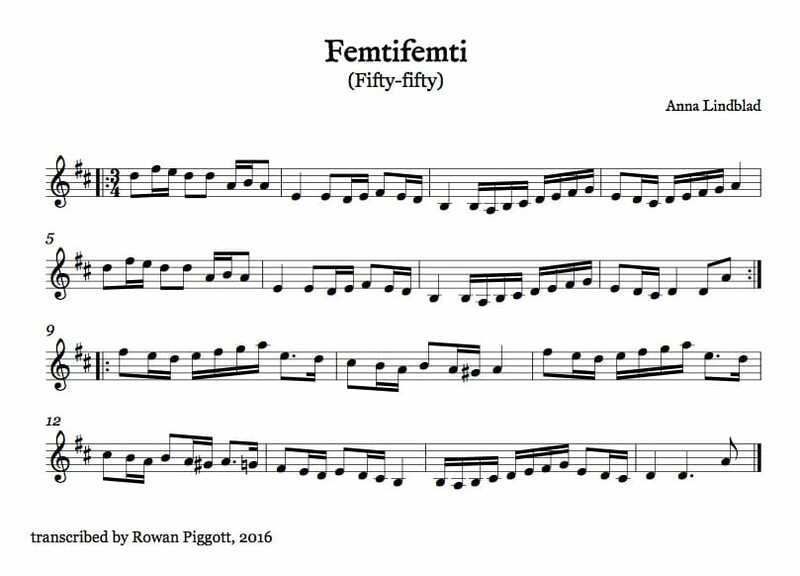 A free download of a transcription of the chords, melody and lyrics of Monty Python's Bruces' Philosopher Song! I had a look online and there was none so I wrote it out... 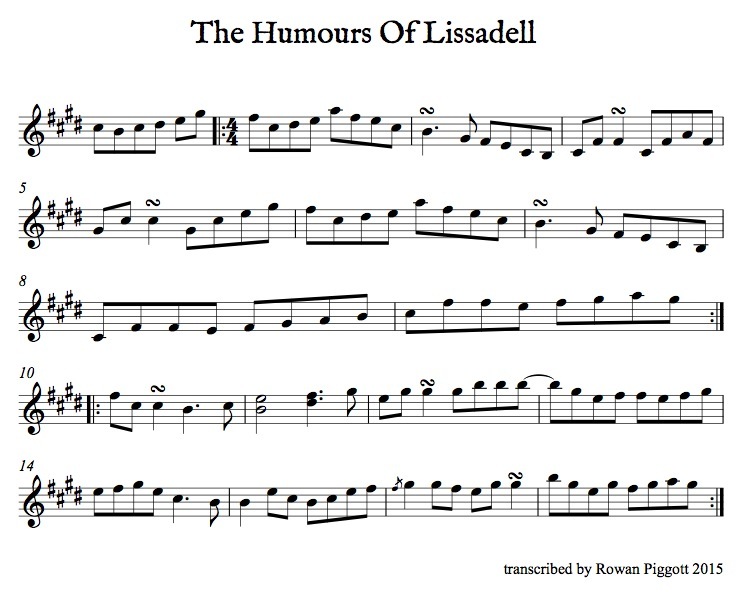 Sorry about the clumsy anacruses and look out for the cheeky chromatic basslines in the chorus bit! 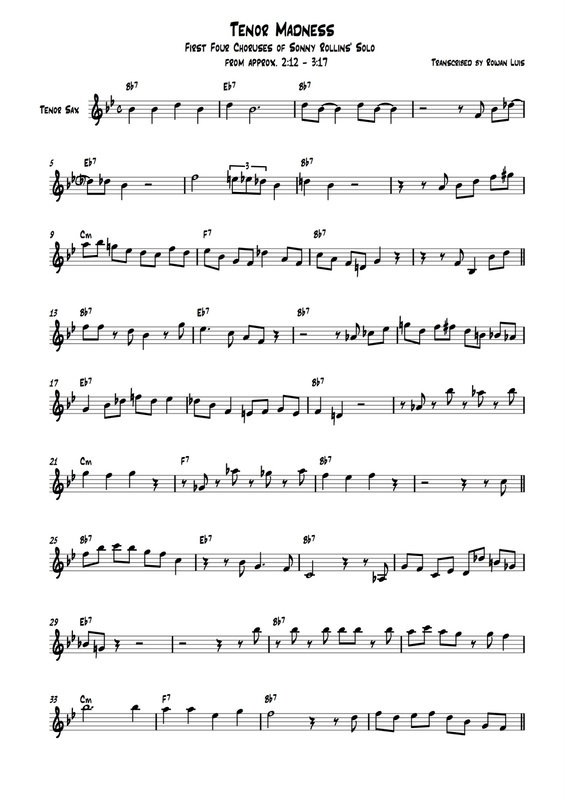 Also, sorry if the key isn't the original, the YouTube video I transcribed it from wasn't in any key (it had been slowed or sped up - probably to avoid the evil people who patrol copyright thangs). The first chapter is titled “Grammar” and as this suggests Mr Rice takes us through the basic elements and unspoken rules beginning with the five Roman orders of Tuscan, Doric, Ionic, Corinthian and Composite, each of which consist of a particular column (complete with specific capital and foot) and entablature (comprising of a cornice, frieze and architrave). He then goes on to complicate things further by adding three rogue Greek variations on the Doric, Ionian and Corinthian and progressing to the naming of parts; rolling off the labels of smaller constituents such as the apophyge, torus, fillet and scotia. Details of proportion and intercolumniation are identified ranging from pycnostyle to areostyle and terse words are given on pilasters, voussoirs, tympana, volutes and vitruvian scrolls. Here, one may imagine a horrifically dull publication amounting only to a lexicon of useless descriptors, but I haven’t yet reached the best part; the illustrations. They are so much more than mere visual aids - Matthew Rice is a true artist. This archiophile’s bible must contain thousands of original paintings all presented in a beautifully chronological order. Which brings us to chapter two. This 152-page instalment entitled “Vocabulary” chaperones us through the Medieval, Late Medieval, Tudor, Elizabethan, Jacobean, Georgian, Regency, Victorian, Edwardian and Modern trends in architecture with more of the same intricately labelled prints cataloguing the tendencies and variations of every architectural facet under the sun. Following sections include examples, source of materials through the ages, lists of famous architects and the ruling monarchs of each era. As much as I would love to spill the entire contents of this superb miscellany all over the surface public domain, I fear I shan’t do it any justice and you should just go out to your nearest bookshop and buy a copy. Edit: Having just read the “Thanks” page at the very back of the book (something one never normally does due to the fact the very aura of the page is overly-intimate in nature and has no meaning to anyone except the author or those contributors concerned), I am pleased to reveal that Matthew is married to Emma Bridgewater (y’know! The spotty designer for John Lewis!?) Just thought you should know... Nobody else will. Thanks to: my parents, all past english teachers, the Apple corporation, Matthew Rice and the Bloomsbury Publishing group without whom this web-log would never have been written. No-one teaches poetry better than Mr Fry in this most accomplished, amusing and unabridged guide to the lost arts of rhyme, metre and form. I can guarantee you that anything you learnt at school concerning verse is a mere slither of knowledge compared to this fantastic wealth of information. It is as though when taking their PGCEs, all 21st English teachers were sworn to silence - forbidden to mention any other metre than the overused and well-advertised iambic pentameter (thanks Bill). How were we to know of trochees, spondees or pyrrhic feet? Well, Stephen has leapt to the rescue and sculpted this unrivalled companion with which to journey into the treacherous waters of Milton or Auden. A biologist, cognitive scientist, and linguist, our author is one of the most innovative writers in the arena of language. His theories on how we first learn to communicate and the way the brain processes our conversation are enthralling. Even if, in 50 years time when humankind has discovered much more about the way in which our brains function, some of Dr Pinker’s arguments are refuted or his ideas belittled, this will stand as a pioneering linguistic enchiridion. Utterly engaging and concise it presents some of the most original concepts in its field. The author, fellow blogger and “inky fool”, has always had an obsession with etymology and this book offers a major ramble (in the best sense of the term) detailing the most interesting and astonishing origins of hundreds of words. His style and fluidity in the subject makes this a thrilling read that you just can’t absorb fast enough - you’ll want to endlessly revise each ‘chapter’ so as to remember the genesis of each and every term mentioned. Truly addictive and massively enriching. And his feet were bloomin’ sore. “Would you bugger off!” he said. No matter how many rocks were thrown. Waiting for his anger to abate. It said, unable to take a hint. And the flutter of wings was gone. And swarmed him en masse. Down that muddy little track. In the middle of a wood. The house was quiet as despair. Leaving the lightswitches untouched, Childe Dodgson poured himself a scotch in the dark and peered up through his front window towards an unsatisfactory moon which was perched atop the building opposite. His mind grasped at any distraction to be had. Squinting, he unfocused his eyes until it morphed into a more romantically rotund halo of silver. He tried to keep his mind on the beauty of this contrived scene before the pale goddess could regain her subtle flaws.